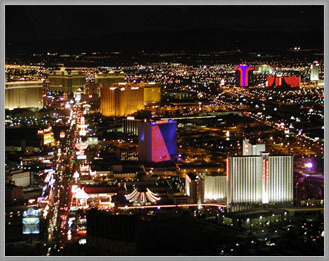 The Las Vegas office is located close to the Strip and McCarran International Airport, at the center of Clark County, Nevada. We can reach Reno and Carson City in just a few hours. This office serves the entire state of Nevada.